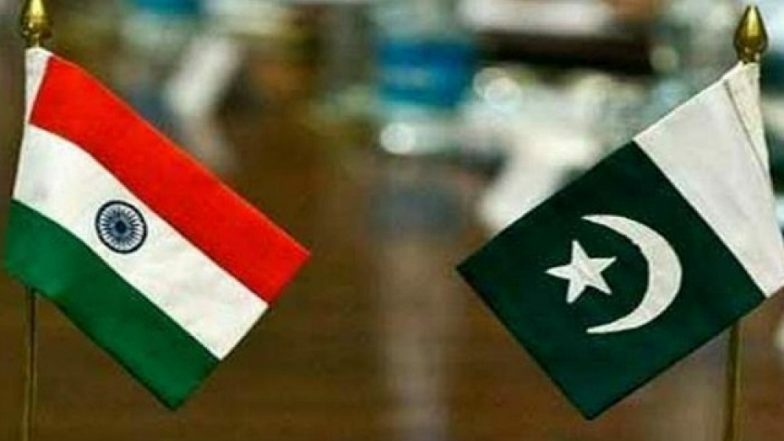 New Delhi, March 20: India has issued another note verbale to Pakistan Foreign Ministry saying that Pakistani agencies are continuing to harass and tail Indian diplomats in Islamabad including the Indian Naval adviser. India has also urged Pakistan to investigate the matter, said reports. India Cancels Coast Guard Meet With Pakistan After Pulwama Terror Attack. According to the note, India cited 13 instances of harassment in the month of March itself and asked Pakistan to stop such incidents and investigate the matter. India Issues Note Verbale to Pakistan Foreign Ministry Over Harassment of Indian Diplomats.